He has previously argued that he doesn’t have enough tools to dig deeper into the impropriety claims he made. United Democratic Movement (UDM) leader Bantu Holomisa continues his testimony on claims of impropriety at the Public Investment Corporation (PIC) inquiry today. Holomisa is being cross-examined after he described the PIC investment into Lebashe Investment Group as suspicious. Lebashe’s defence, Danny Berger, previously claimed Holomisa’s allegations were unfounded and needed tangible proof, to which Holomisa maintained that he lacked the tools to dig deeper, as that it was the inquiry’s task to investigate his claims. Berger has accused the UDM leader of using the inquiry for his own political agenda. Berger continues his cross-examination on Holomisa to oppose and dispell claims that Lebashe unlawfully received funds from the PIC. On Monday, the inquiry was asked by Holomisa’s lawyer, Tembeka Ngcukaitobi, to make Lebashe statements and documents available to Holomisa. Berger opposed the request and asked the inquiry to refer to the rules of the inquiry. Berger said Holomisa was not entitled to any preferential treatment to which Ngcukaitobi argued that it would be putting Holomisa in a difficult situation, having to answer questions with limited information. Berger maintained that statements or documents should not be a topic of discussion for Holomisa and that the cross-examination should go on without documents. Judge Lex Mpati ruled that documents would be provided as and when they became available and not before. Holomisa has urged the commission to continue to unearth the rot at the asset management company. The whistleblower has tasked the commission to provide clarity on some of the corruption allegations that have been made against a number of current PIC directors. The commission is probing corruption allegations at the corporation which manages over R2 trillion in assets on behalf of public servants and institutions. He has questioned the safety of pension funds belonging to teachers, soldiers, police officers, and civil servants. 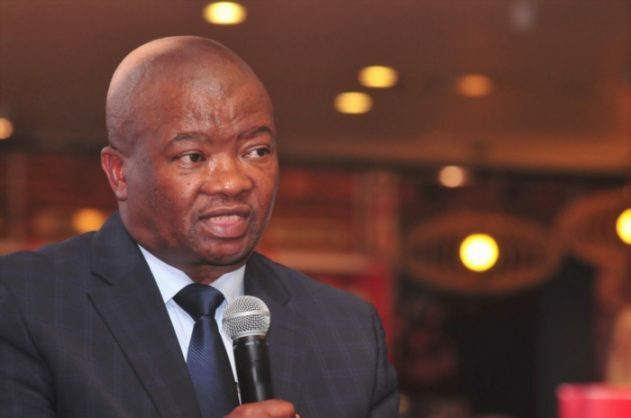 Clarity and answers need to be tabled, according to Holomisa, who has explained how he wrote to the public protector to launch an investigation in 2016 to probe alleged dodgy dealings at the corporation.